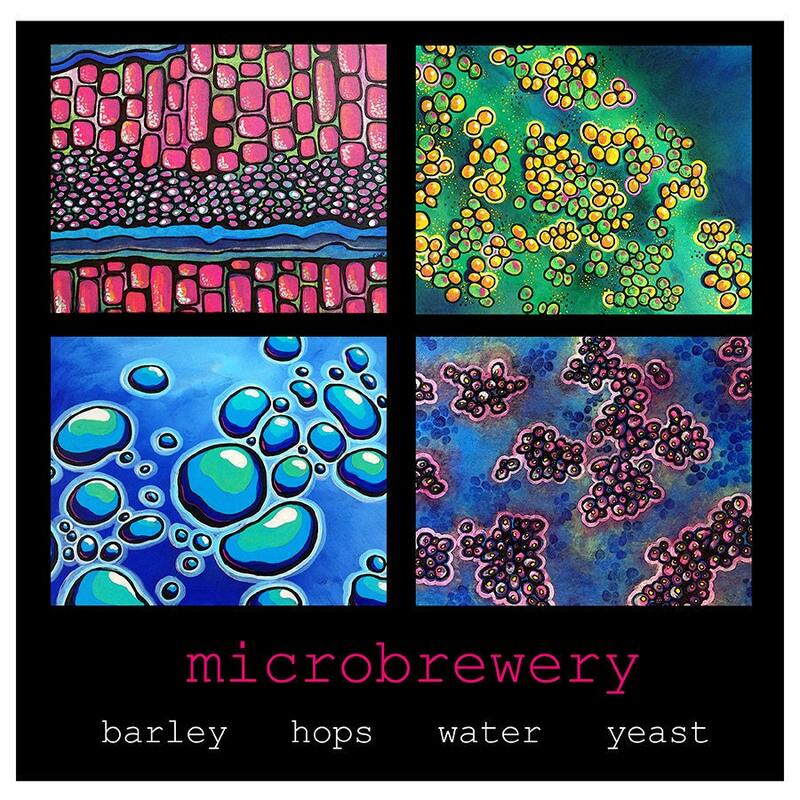 This is a fantastic poster created from the original paintings of "Microbrewery". Perfect for every beer lover! • Metallic paper has a great shine to it that adds extra dimension to your print. • Poster can be signed upon request.